October | 2007 | My Buyer Broker Advocate! 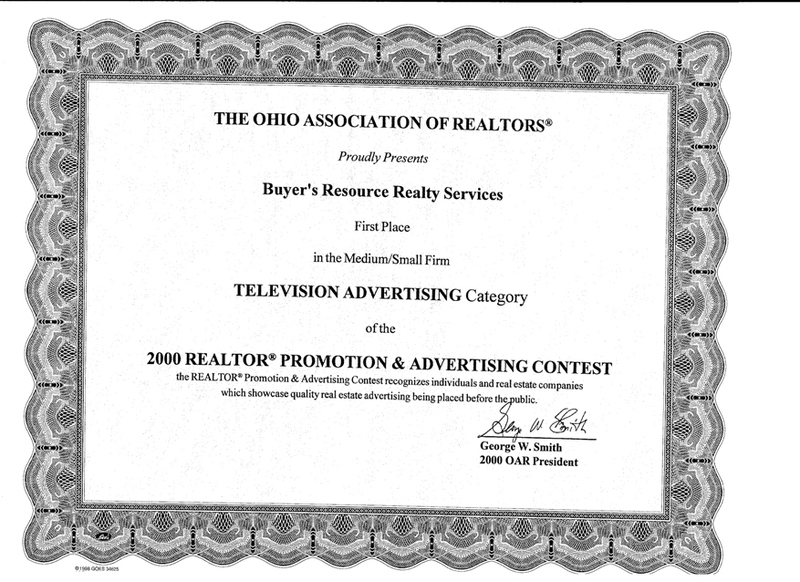 In 2000, we won FIRST PLACE in the television advertising category for a medium/small real estate firm in the State of Ohio. The advertising & promotion contest was sponsored by the Ohio Association of Realtors (OAR). These television commercials were conceived & produced in Central Ohio by a good friend of mine who is in advertising. We produced these commercials for the National Association of Exclusive Buyer Agents (NAEBA). NAEBA is our professional trade organization. I hope you enjoy these spots. 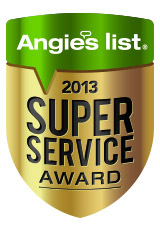 I am really proud of the commercials. I think the messages of these commercials are very powerful. 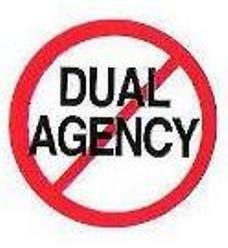 Today’s home buyer really has to question their “so called” buyers agent’s loyalty, competency and advocacy. The home buyer really has to be aware of their agents duties and required disclosures to them or LACK OF! The 30 second spots are funny, informative and controversial. I hope you enjoyed these funny, informative spots. Forbes magazine recently posted a great article about housing trends in America, “Americas Most Stable Housing Markets” The article ranks the Top 10 most stable housing markets in America. The real estate market has been dreadful in the last year. But, the good news is that Columbus, Ohio ranked 3rd on the list. Even though the State of Ohio & central Ohio consistently rank very high on many of the recent foreclosure rankings list, our area has ALWAYS had a very, stable housing market. One of the big advantages of living in central Ohio, even prior to the latest downturn in the real estate market, was our stable market. We’ve almost always enjoyed a solid, decent appreciation rate without the wide volatility swings that many other areas in the nation experience.